Senator Peter Nwaoboshi has challenged the judgment which nullified his nomination as the candidate of the Peoples Democratic Party (PDP) in the Delta North senatorial district election. The lawmaker, who represents Delta North senatorial district in the National Assembly, asked the Court of Appeal sitting in Abuja to set aside the judgment of the Federal High Court which nullified his candidacy. In his judgment delivered on Wednesday, Justice Ahmed Mohammed held that Nwaoboshi was not the winner of the PDP primary held on October 2, 2018, to select a candidate for the 2019 general election. The judge had ordered the Independent National Electoral Commission (INEC) to publish the name of Ned Nwoko as the candidate of the PDP, having established the fact before the court that Nwoko scored a majority of the lawful votes in the primary. He also ordered Senator Nwaoboshi to stop parading himself as the candidate of the PDP for the senatorial district. Dissatisfied with the judgment, the lawmaker in the notice of appeal, listed five grounds of appeal. 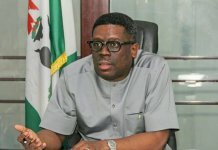 In ground one, he said the learned trial judge erred in law when he held that the suit was not caught by the 14 days rule in section 285 subsection (9) of the Fourth Alternation to the Constitution of the Federal Republic of Nigeria, 1999 (as amended), as the primary election, which was the subject matter of the suit was conducted on October 2, 2018 and the 14 days allowed started running on the same October 2, 2018 when the primary election took place. 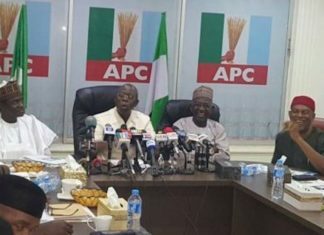 In ground two, the trial judge was said to have erred in law when he held that he had jurisdiction to entertain the suit despite same being filed on December 11, 2018, because the first respondent, Nwoko had earlier filed a suit before the High Court of the Federal Capital Territory, Abuja which he withdrew and same was struck out, because it was caught by the same 14 days rule in view of section 285(9) Fourth Alteration to the constitution of the Federal Republic of Nigeria, 1999 (as Amended) upon the filing of a preliminary objection by the Appellant. 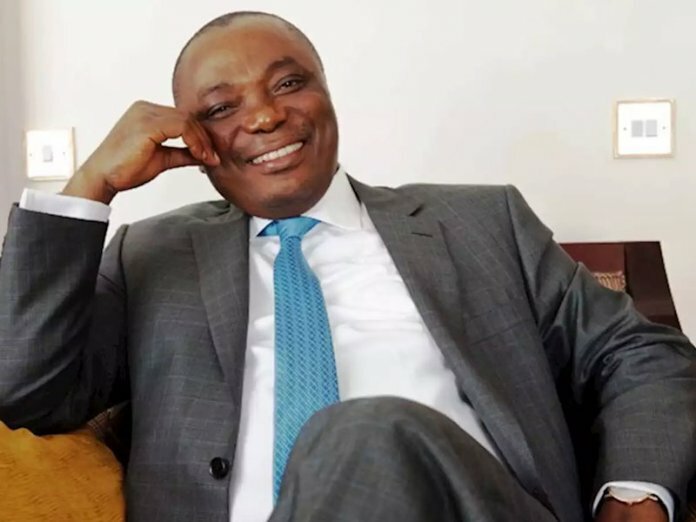 In ground three, Senator Nwaoboshi said that the learned trial judge erred in law when he granted prayers (3) and (4) in the originating summons in favour of Nwoko and replaced him as winner of the primary election conducted on October 2, 2018. 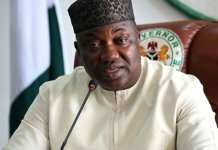 The ground of appeal listed the aspirants and their scores at the said primary election as follows: Paul Osagie, 216; Senator Peter Nwaoboshi (appellant), 506; Prince Ned Nwoko (1st respondent), 453; adding that the appellant clearly emerged winner with the number of votes polled as against that of the first respondent. In ground four, the trial judge was said to have erred in law when he invoked section 167(d) of the Evidence Act, 2011 against the respondent in view of its ex-parte order of December 18, 2018, where he ordered INEC to produce the ballot papers used for the primary election of October 2, 2018, for counting without considering the appellant’s motion of January 24, 2019, seeking to set aside the order as being a nullity. 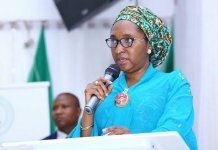 In ground five, the lawmaker said the trial judge erred in law and exceeded his powers in deciding the suit on the basis of highly contradicted or conflicting evidence. 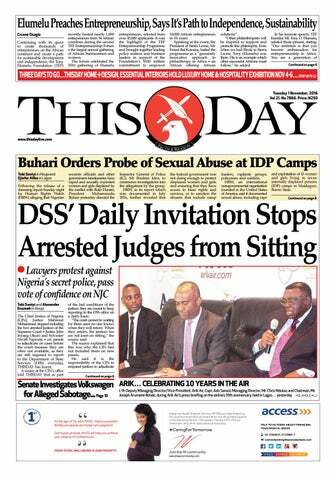 Nwaoboshi, therefore, sought an order setting aside the judgment of the Federal High Court Abuja delivered on April 3, 2019.